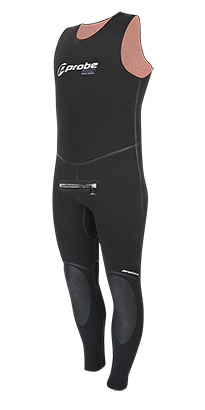 "THE WORLD'S FAST DRYING 2-PIECE DIVE SUITS" - dry in minutes and incredibly warm! Constructed entirely from our highly durable, compression proof Ultra-Stretch dive neoprene with a unique 3D pattern that’s shaped to you're diving posture. 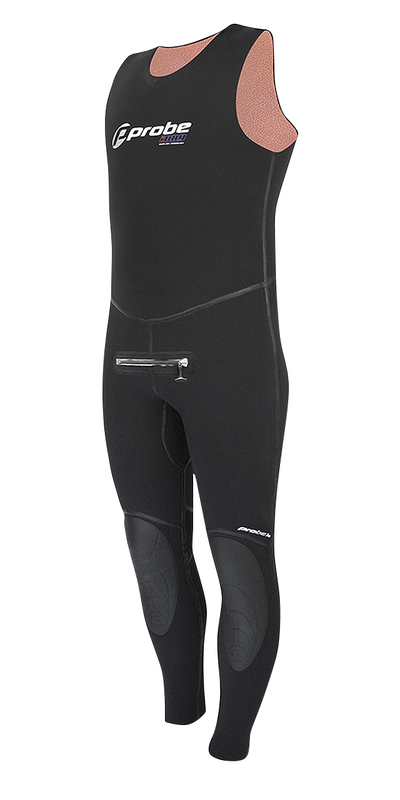 The all new iDRY PRO long john lets you wear the 9mm of warmth that you need, whilst allowing maximum flexibility and ease of movement.